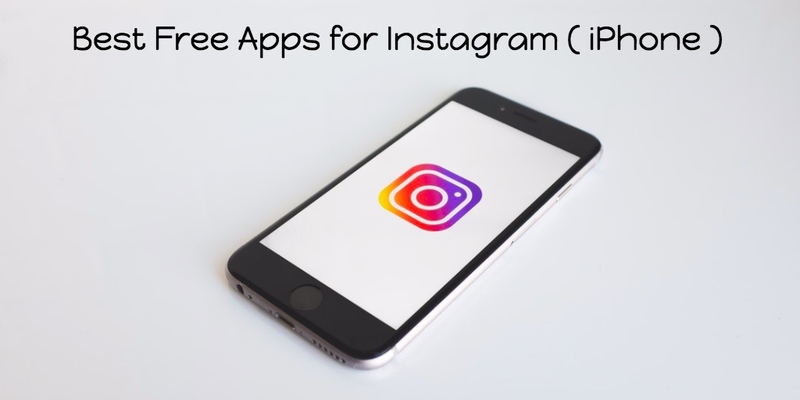 If you are looking for the best and perfect free iPhone Apps for Instagram, you are the right place. Here, you can see 13 best free iPhone apps for Instagram that let you share your life's beautiful moments with the world. With the help of these best free iPhone apps for Instagram, you can take photos, transform them into works of art, and post them for the world to see. 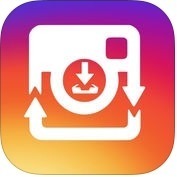 Check out the best iPhone apps for Instagram. 1. Layout from Instagram ( iPhone ) :- Layout is one of the best and most popular iPhone apps for Instagram. With the help of Layout, you can remix up to 9 of your photos at a time to create fun, personalized layouts, you can use the Faces tab to quickly find photos with people in them, you can capture the moment in photo booth mode with quick, spontaneous shots, you can save your layouts to your camera roll and share them seamlessly to Instagram or other networks and, you can also remix your own pic and share them with your friends. 2. 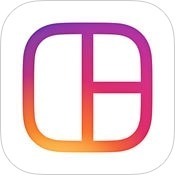 Boomerang from Instagram ( iPhone + iPad ) :- Do you want to make everyday moments fun and unexpected? If yes, you can use Boomerang apps on your iPhone and iPad. 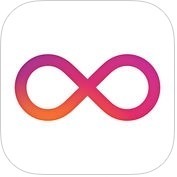 With the help of Boomerang from Instagram, you can create captivating mini videos that loop back & forth and, then share them with your friends, you can shoot mini videos of your life and yourself using the front and back facing camera and, you can also save your video to your camera roll to share later. 3. Hyperlapse from Instagram ( iPhone + iPad ) :- With the help of Hyperlapse from Instagram app, you can shoot handheld time lapse videos in motion, you can speed up your hyperlapse to be up to 12 times the speed, you can share your videos seamlessly on Instagram and Facebook and, you can also save them to your camera roll to share anywhere, anytime. 4. 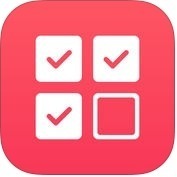 Reports+ for Instagram ( iPhone ) :- Reports + is one of the fastest and most accurate follwers analytics tool for Instagram. 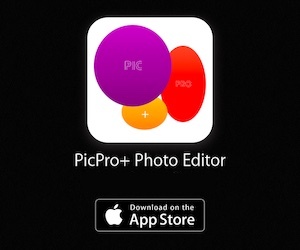 It is one of the best and most useful iPhone app for Instagram. Reports + app has lots of amazing and user-friendly features such as track followers gain or loss, track post performance, account analytics, track engagement, optimize and schedule your posts and, much more. 5. 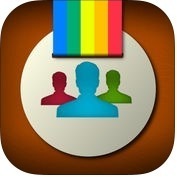 InsTrack for Instagram ( iPhone + iPad ) :- InsTrack for Instagram is one of the best and powerful competitor & hashtags tracking iPhone and iPad apps. Ins Track app has lots of effective and user-friendly features such as fast and intuitive, login using Instagram account, following and unfollowing, media analysis & ranks, audience analysis, smart scheduler, weekly engagements ranks, media advanced search & filtering and, much more. 6. Magic Liker for Like tags ( iPhone + iPad ) :- If you want to share your comments among your friends, you can use Magic Liker app on your iPhone and iPad. With the help of Magic Liker app, you can search multiple tags at the same time, you can get more exposures on Instagram, you can search multiple popular tags & captions and, you can do much more. 7. 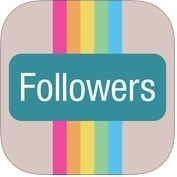 Followers - Social Analytics For Instagram ( iPhone + iPad ) :- With the help of Followers - social analytics for Instagram app, you can find who unfollowed you on Instagram or who is not following you back, track new followers and, more. 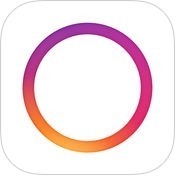 This iPhone and iPad app for Instagram has lots of amazing features such as track users who blocked you or you followed and blocked your account, history of users you unfollowed, your best followers who like and comment on your posts the most, supports for multiple accounts and, much more. 8. 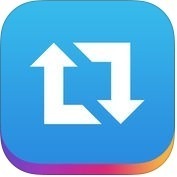 Repost for Instagram ( iPhone ) :- If you want to repost in Instagram, you can use Repost for Instagram app on your iPhone. With the help of Repost app, you can position the attribution mark and send the reposted media back to Instagram, you can repost your favorite pics and videos on Instagram and, you can do much more. 9. 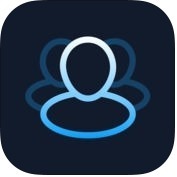 Mass Unfollow for Instagram ( iPhone + iPad ) :- Mass Unfollow is one of the best and advance featured iPhone and iPad apps for Instagram. This best app has several powerful features such as bulk block or unblock or unfollow users, bulk delete or unlike posts, supports for filters, multiple accounts, relationship indicator, quick selection tools and, much more. 10. 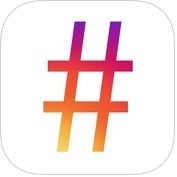 Hashtag Manager for Instagram ( iPhone ) :- If you want to save your hastags into lists, and copy them effortlessly into Instagram, you can install Hashtag Manager app on your iPhone. 11. 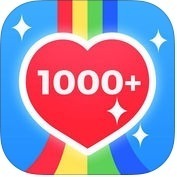 Likes & followers - promote your profile ( iPhone + iPad ) :- If you want to track your profile statistics by viewing how much likes, followers and views you have in total, you can use Likes & Followers app on your iPhone and iPad. 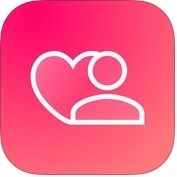 With the help of this iPhone app for Instagram, you can link your social media networks like Instagram, Facebook, Twitter and more, so that people who view your profile and, check & follow these links, you can test your photo quality, you can track your statistic, and you can do much more. 12. Instasave - Grab from Instagram Photos & Repost It ( iPhone + iPad ) :- With the help of Instasave app, you can repost photo or video with original caption, you can repost freely, you can browse popular photos or videos to repost, you can repost pics and videos you have liked before and, you can do much more. So, Instasave is really one of the best iPhone and iPad apps for Instagram. 13. 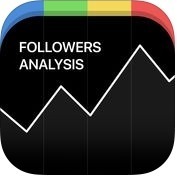 Followers Analysis For Instagram - InstaAnalyzer ( iPhone + iPad ) :- If you want to improve your Instagram experience and get more information, you can install Followers Analysis app on your iPhone and iPad. Followers Analysis for Instagram app has lots of effective and user-friendly features such as most active followers on Instagram, amazing mechnism to find, unfollowers on Instagram, reliable and accurate information, easy & user-friendly interface, easy log in with Instagram and, much more.